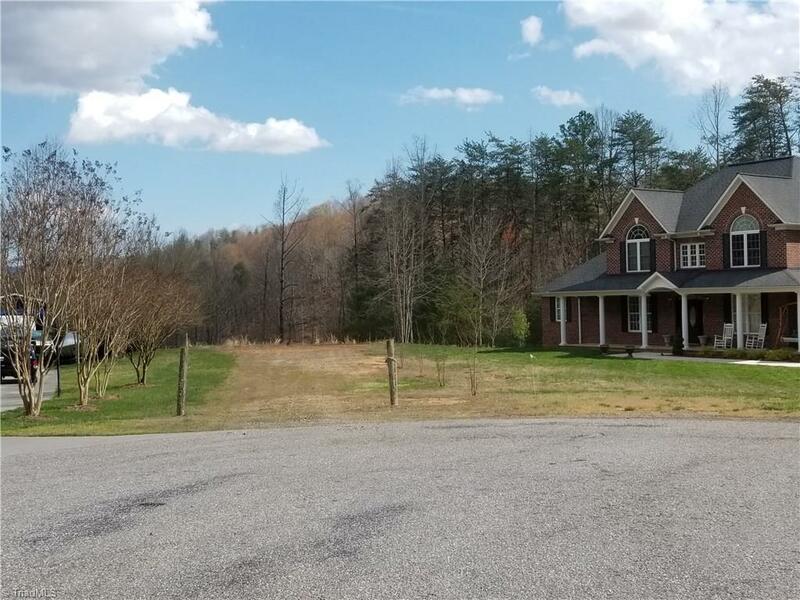 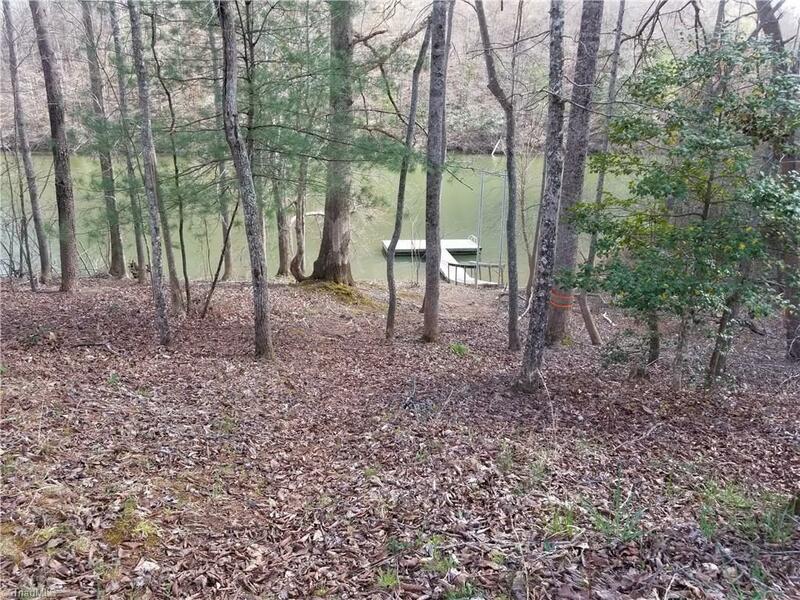 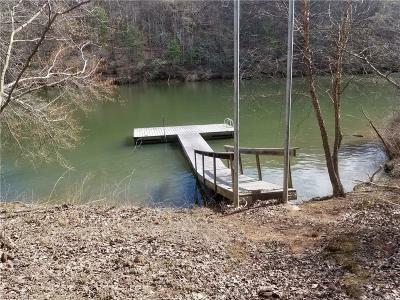 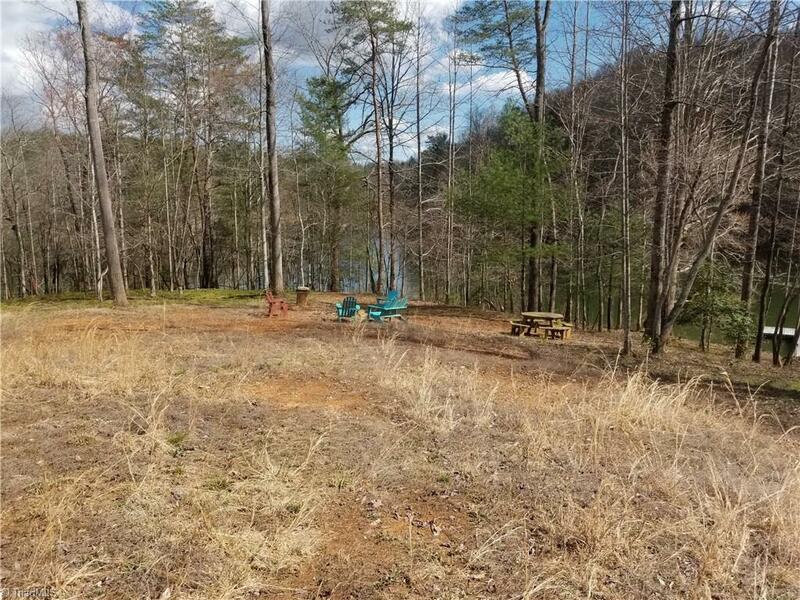 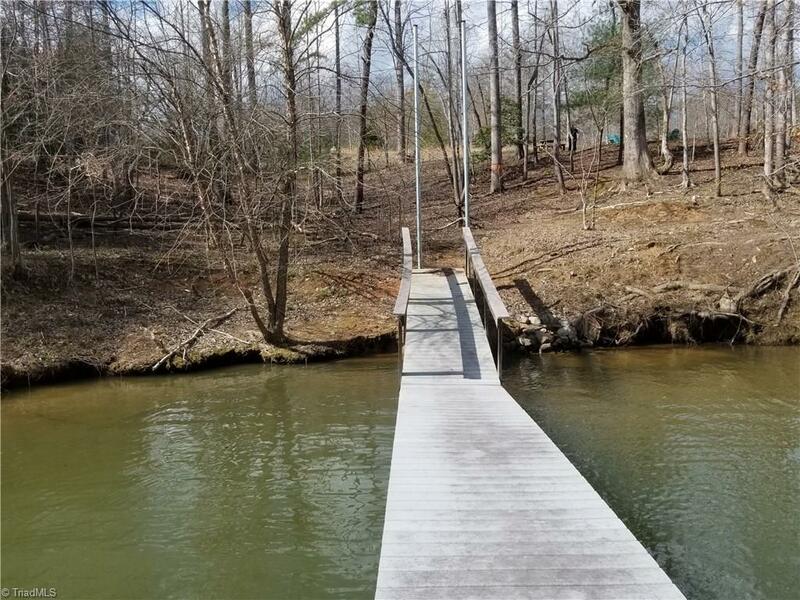 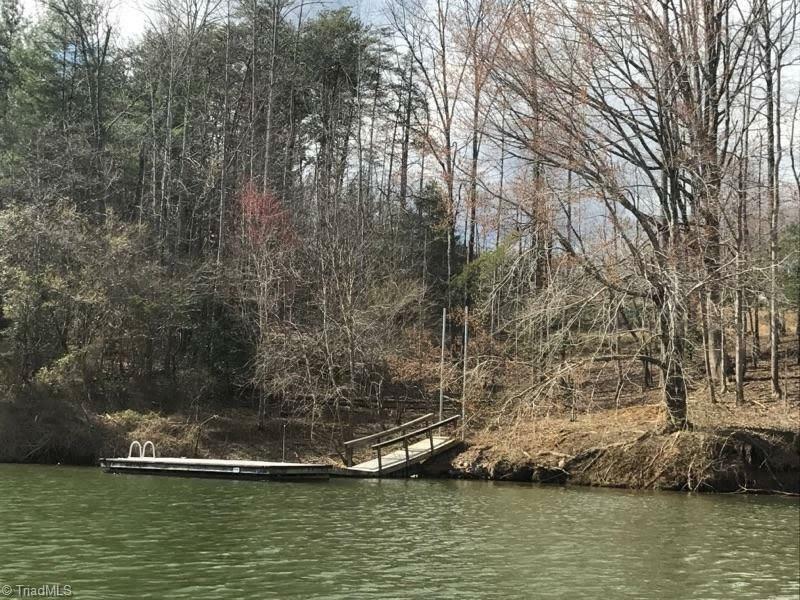 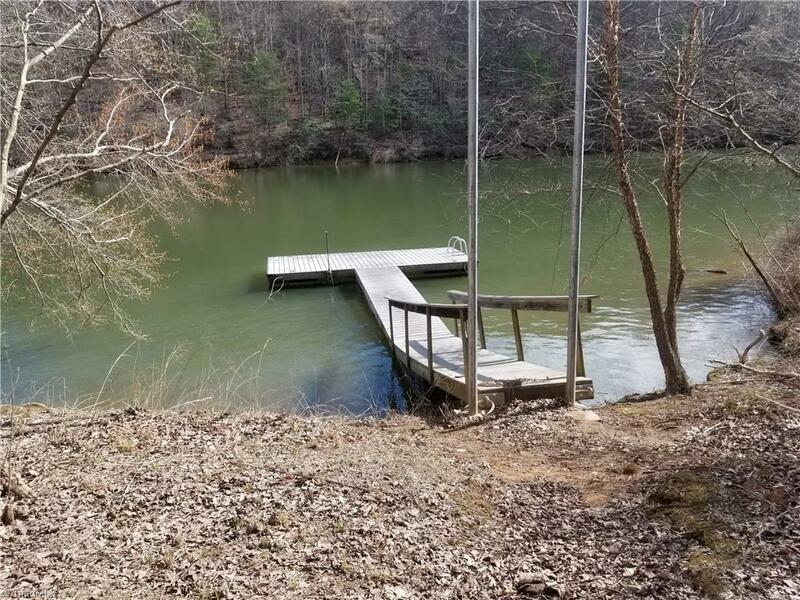 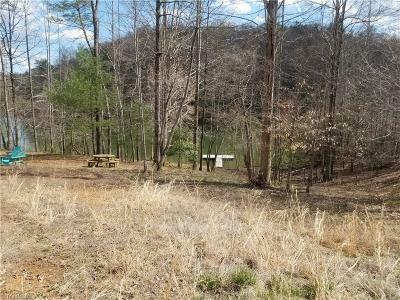 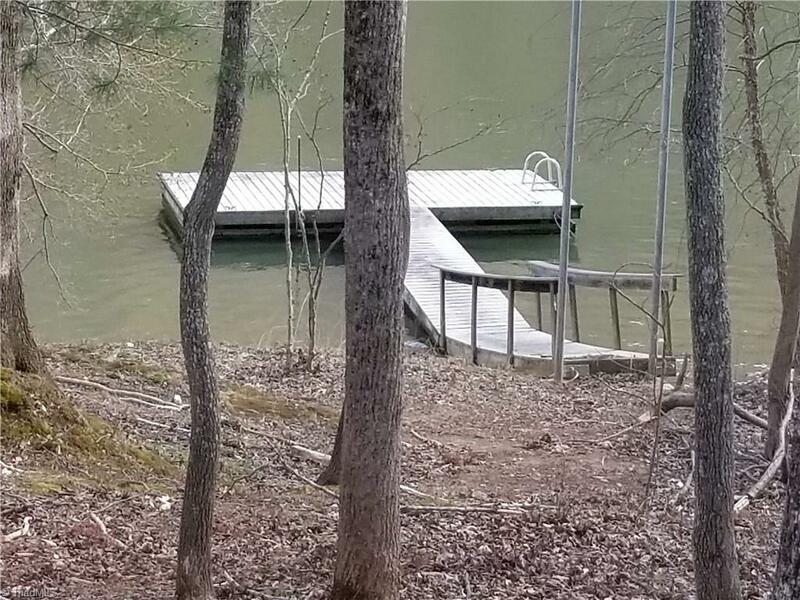 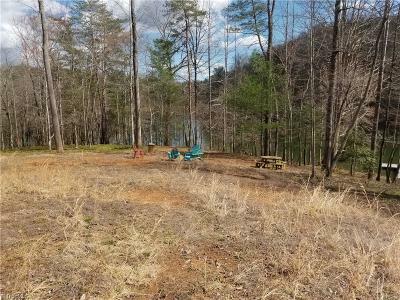 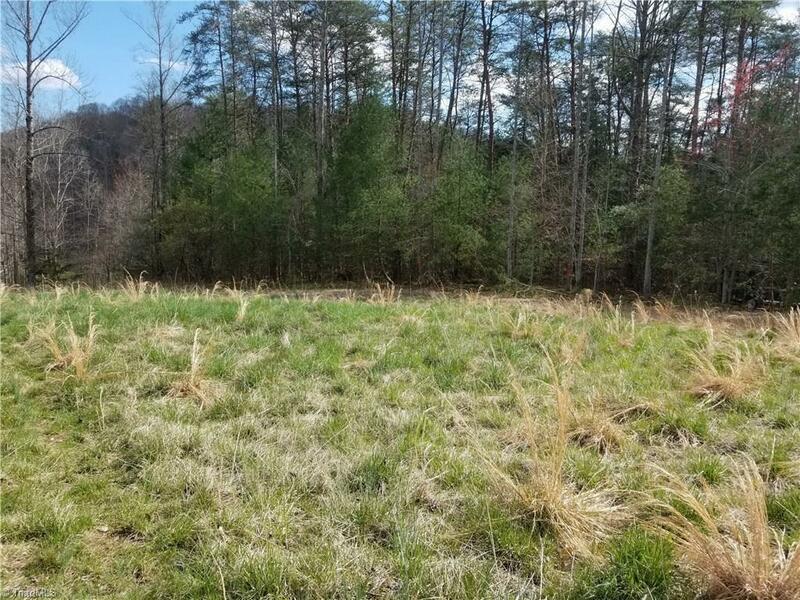 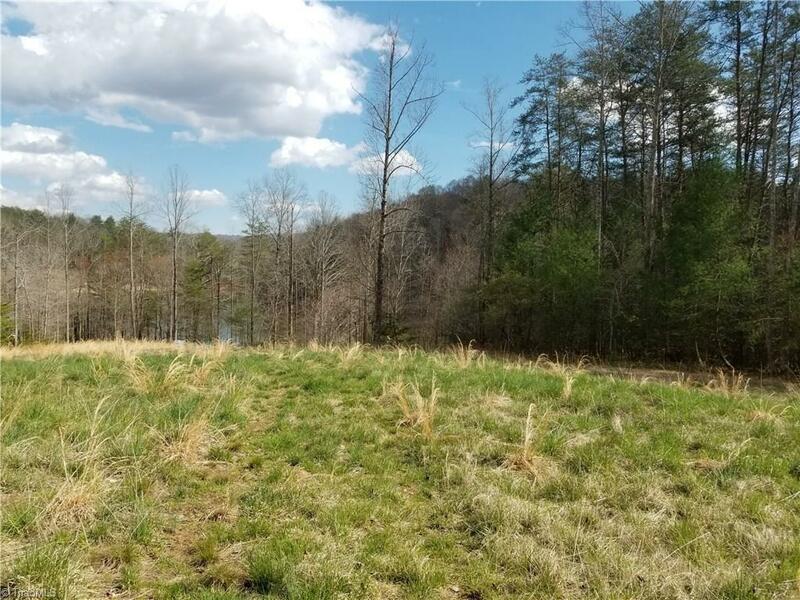 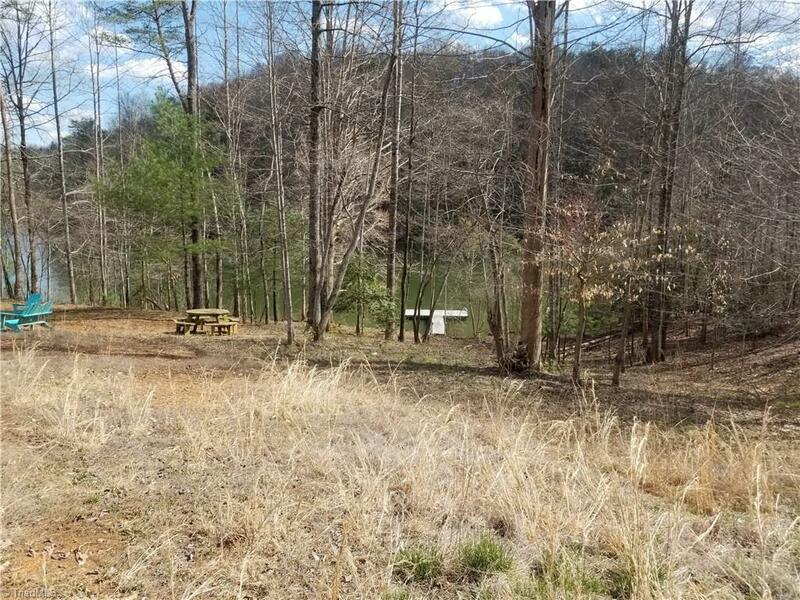 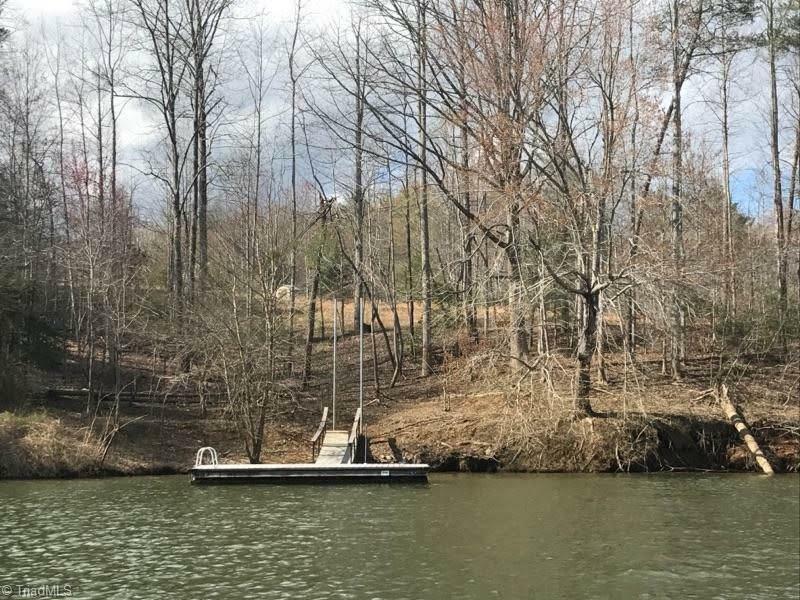 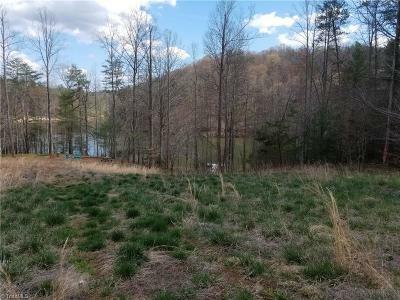 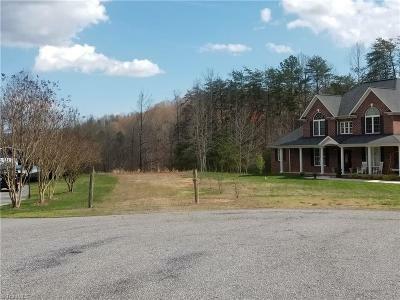 One of the last lake lot available with a Private dock! 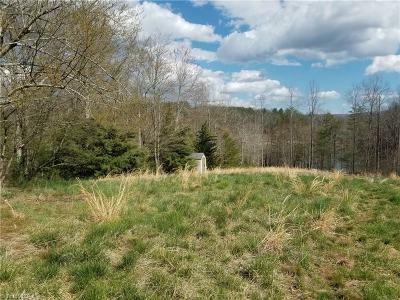 This has plenty of room to build a big house well above the 10/80 line. 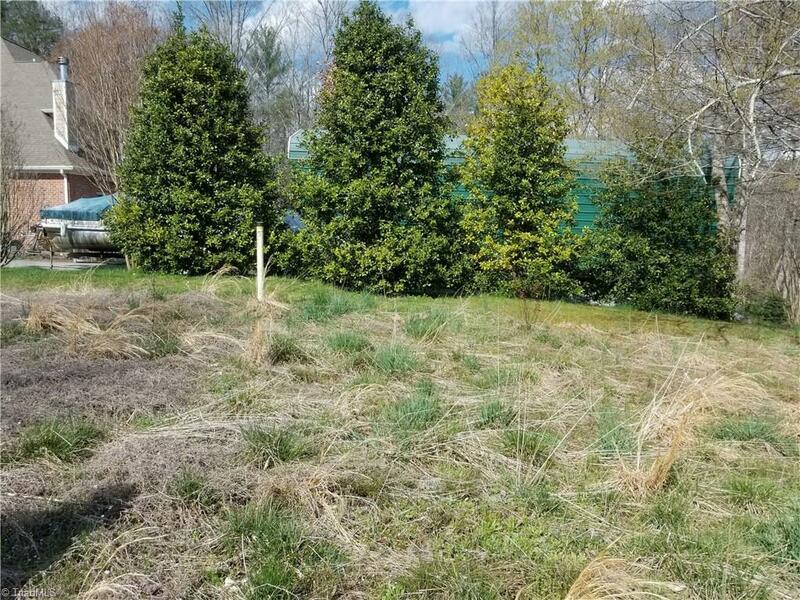 It is already marked to build a 40x60 house in a very nice neighborhood You are able to have a very nice sized backyard. 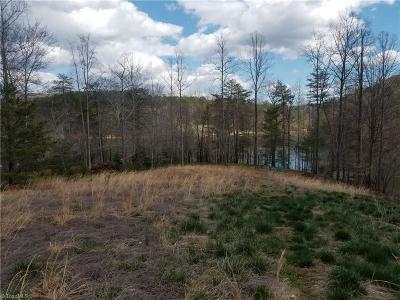 This lot has a gentle slope to the lake.